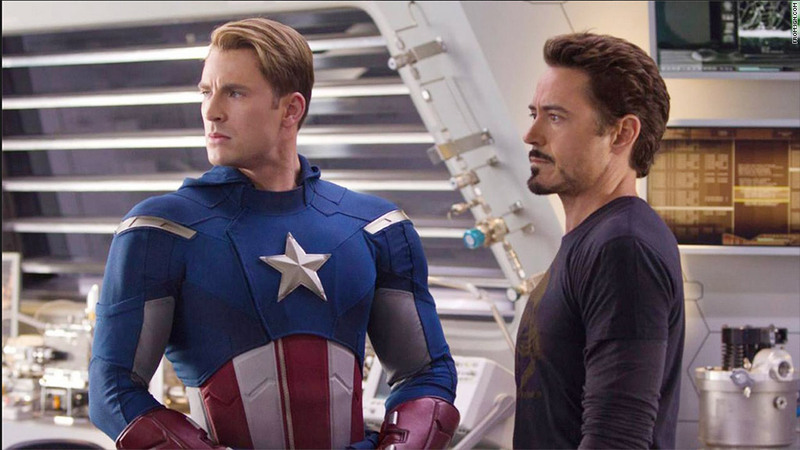 Robert Downey Jr. will reportedly once again suit up as Iron Man for "Captain America 3." If it turns out to be true that Robert Downey Jr. isn't done with Tony Stark, it could mean big business for Marvel. 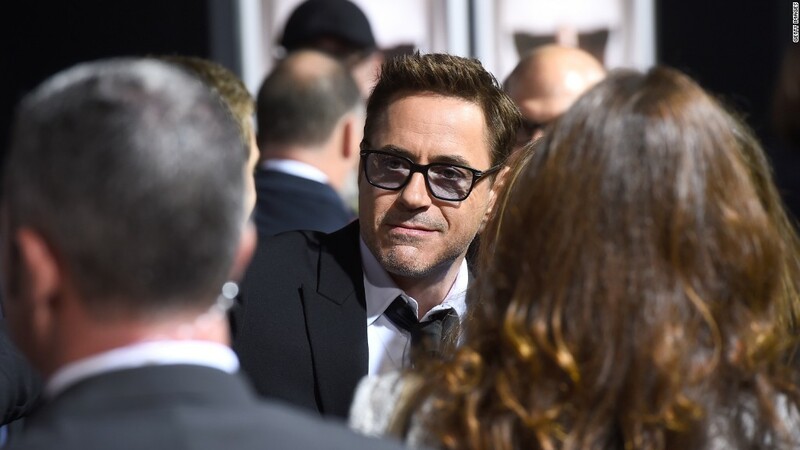 Robert Downey Jr. is in negotiations to once again suit up as Iron Man in "Captain America 3," a role that will reportedly pay the actor $40 million and an unspecified cut of the film, according to Variety on Monday. Hollywood's $75 million dollar man has been very coy about taking on the role again and nothing is yet confirmed by Marvel or Downey's people. However, the potential of an Iron Man, Captain America crossover could mean big money for Marvel. "You always think, 'oh a billion dollars worldwide that's a really tough number to reach,' but Marvel makes it look easy," said Paul Dergarabedian, a box office analyst for Rentrak. "So that's not inconceivable particularity with these two brands coming together." For Marvel to want to bring Downey on in "Captain America 3" seems like a no-brainer. His three "Iron Man" films have pulled in $2.4 billion worldwide. "Injecting the name Robert Downey Jr. into any superhero movie means automatic dollars at the box office," Dergarabedian added. "The actor defined who Iron Man was and is." "Captain America 3," a collaboration between Marvel and Disney is slated for a May 6, 2016 release. "Batman v Superman: Dawn of Justice," a collaboration between DC Comics and Warner Bros. was also slated to be released that day. The day was going to be epic, for comic book movie fans. However, DC and Warner Bros. changed their minds moving their film to March 25, 2016 leaving the opening weekend of the 2016 summer blockbuster season to Marvel. "I think Warners' decision to move their movie was a good one," Dergarabedian said. "You don't have to be right smack dab on the same date... You can create your own box office corridor anytime of the year." Marvel did not return calls for comment regarding this story.